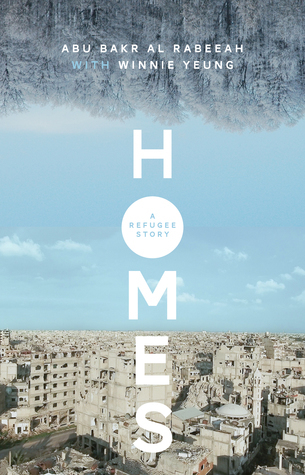 “In 2010, the al Rabeeah family left their home in Iraq in hope of a safer life. They moved to Homs, in Syria — just before the Syrian civil war broke out. “Life is never as perfect as it seems. “America is in the grip of a deadly flu pandemic. When Frank catches the virus, his girlfriend Polly will do whatever it takes to save him, even if it means risking everything. 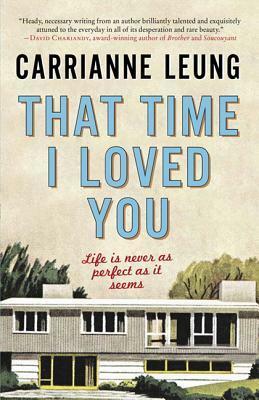 She agrees to a radical plan—time travel has been invented in the future to thwart the virus. If she signs up for a one-way-trip into the future to work as a bonded labourer, the company will pay for the life-saving treatment Frank needs. 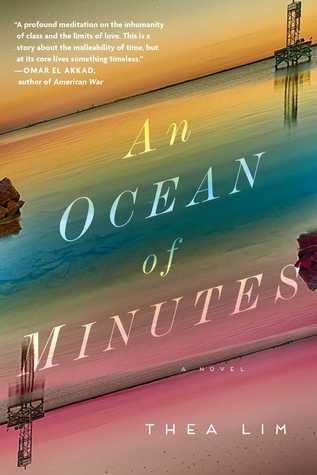 Polly promises to meet Frank again in Galveston, Texas, where she will arrive in twelve years. “A celebrated humanitarian doctor’s unique perspective on sickness, health and what it is to be alive. 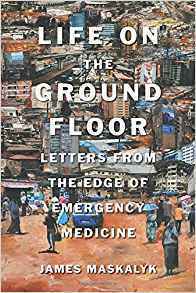 In this deeply personal book, humanitarian doctor and activist James Maskalyk, author of the highly acclaimed Six Months in Sudan, draws upon his experience treating patients in the world’s emergency rooms. From Toronto to Addis Ababa, Cambodia to Bolivia, he discovers that although the cultures, resources and medical challenges of each hospital may differ, they are linked indelibly by the ground floor: the location of their emergency rooms. Here, on the ground floor, is where Dr. Maskalyk witnesses the story of -human aliveness—our mourning and laughter, tragedies and hopes, the frailty of being and the resilience of the human spirit. And it’s here too that he is swept into the story, confronting his fears and doubts and questioning what it is to be a doctor. “You know the future that people in the 1950s imagined we’d have? Well, it happened. 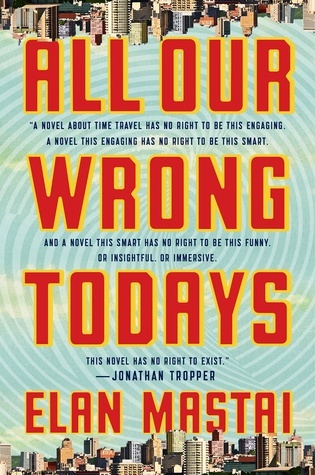 In Tom Barren’s 2016, humanity thrives in a techno-utopian paradise of flying cars, moving sidewalks, and moon bases, where avocados never go bad and punk rock never existed . . . because it wasn’t necessary.